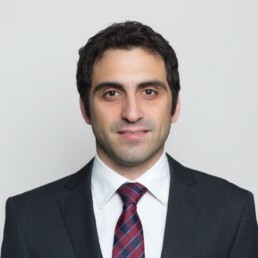 Onur began his investment banking career in March 2008 at Rothschild’s Turkish M&A team followed by Global M&A Turkey focusing on mid-market Turkish M&A transactions. Onur joined Odin Financial Advisors in February 2011 where he primarily focused on the execution of some of the landmark technology transactions in the Turkish market including share transfers in hepsiburada.com, arabam.com, mackolik and İyzico. Onur holds a joint MBA from IE Business School in Spain and Koc University in Turkey. He received his BS degree in textile engineering from Ege University in 2004.